Is always there to bring us light! There are also old styles that have been around for decades and newly created forms by Poets that are friends of mine. 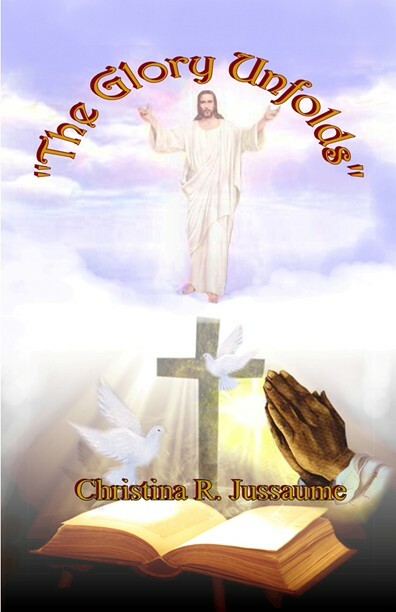 This collection has poems with Bible verses, poems about God, love and nature. All of my poetry is spiritually uplifting. The theme in this book is about “God’s Glory”. There are many poems about gardens, mountains, the sea and His creation. 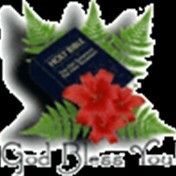 All of my writing I dedicate to the Lord for it is He that continually inspires me to continue with my writing pursuit.